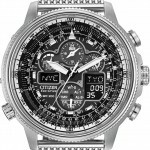 Hey today i’m doing a Citizen AT4000-02E review, hope you find this helpful and informative so you can make the best decision when it comes to buying a watch of this value. This watch is available from Amazon, I hope you enjoy the review below. This watch is stunning and full of awesome features, it’s well worth the money – I’ll go into the details in a bit. The AT4000-02E has a smart look wand a busy dial with the chronograph and perpetual calendar. I can see this being a great choice for someone looking for a highly accurate smart looking watch. It’s not exactly a head turner as none of the design really shouts out ‘look at me!’ but if you’re after something nice and subtle then it’s perfect. 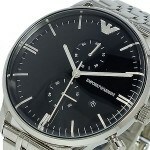 For this watch they’ve used a Sapphire crystal which is pretty much one of the best common crystals used for watches. It’s actually 3 times tougher than the mineral glass you see on most watches, and up to 20 times tougher than the basic acrylic you see on cheap watches. I think getting a sapphire crystal on a watch of this price is pretty good actually. I have to admit I was expect to find out it was a mineral and I’d have been happy with that, so this is such an added bonus. When it comes to value for money features like this add up. The diameter of the watch is considered large at 42mm. To be honest 42mm is the standard size for men’s watches these days. I’m not a fan of anything smaller than that as I don’t feel they look so great on my wrist. The thickness of the watch is also classed as large at 13mm so you’ll notice it on your wrist but it will still be comfy. I’m quite pleased with the size really, I don’t think this would have worked too well as a totally oversized watch and I think the thickness is perfect for the size of the diameter. The Citizen AT4000-02E has a perpetual calendar, again another great feature what it comes to value for money. A petpertual calendar is programmed to automatically adjust it self to the varying lengths of each month so you won’t need to keep adjusting it at the beginning of each month. Pretty handy really, neat little detail. If you haven’t heard of Citizen’s Eco-Drive technology then you’ve been missing out. The watches in this series draw power from the sunlight through the dial. This means you’ll never be required to fork out for changing a battery, or put the effort in yourself to do it. Money saving and better for the environment really. 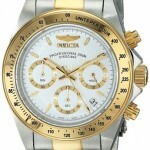 Once fully charged one of their watches can last anywhere between 45 days up to 5 years without needing sunlight. Another cool little feature these have is that once they are running low on power, to indicate it to you it starts jumping two seconds at a time while still keeping accurate time. Battery powered watches normally start running slower and you can take a while to figure out what’s going wrong so this is a great little trick. Yeah you read that right. Due to it’s radio controlled time keeping matching up with an atomic clock, these watches are some of the most accurate in the world to within 1 second every 20 million years. If you’re about when you loose that second, then fair play to you! Again this is another great feature to have in a watch of this cost. The strap of the watch is made of a genuine black leather with a standard buckle deployment clasp. The strap is 24mm in width, I’m happy it’s this size as that works better with the 42mm casing. I thought we were going to see a 22mm or a 20mm which I wouldn’t have been so pleased with. The length of the strap is a men’s standard, there are easily adjustable as most leather watches have plenty of size options. What can I really say to conclude this. You’re getting a Sapphire crystal glass front, a perpetual calendar date function, chronograph, Atomic timekeeping, solar power and genuine leather all for a reasonable price. That’s amazing really, definitely value for money as far as I’m concerned. As long as you’re not looking for something to make an absolute statement with then this is the ideal smart watch for work or play. I’d love to know what you guys think of it in the comments. 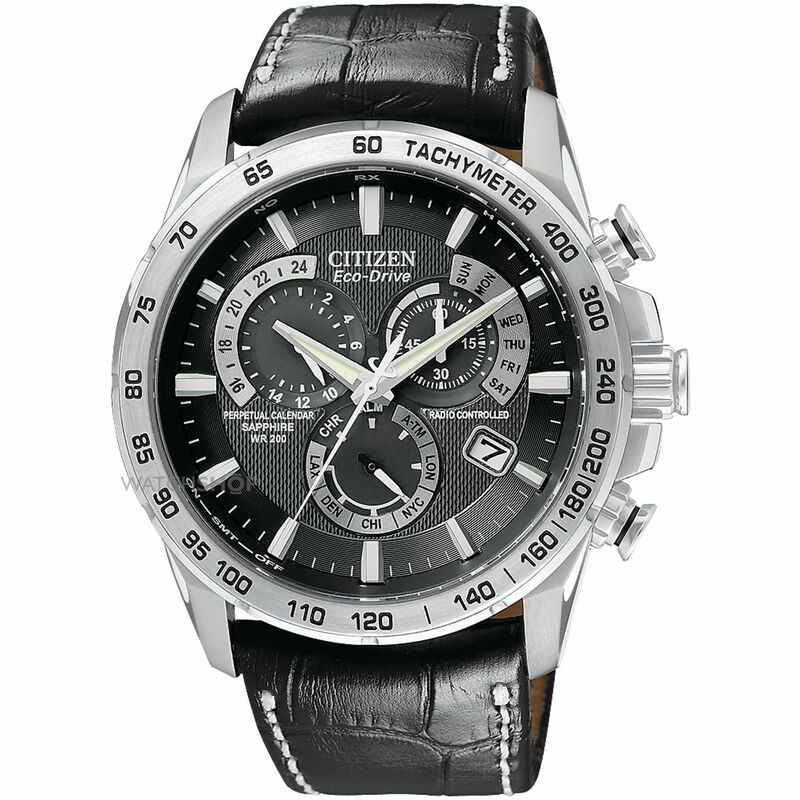 Head here for Citizen Eco-Drive e650 instructions. While you’re here check out my top 21 under £200, it’s worth looking around and seeing what else you can get for your money too. Hope you enjoyed my Citizen AT4000-02E review. You can buy this watch on Amazon.